Here’s another review of the week for those interested in what’s appeared on the blog this week and what I’ve been reading. Want to know how self-publishing’s done? Rachel Abbot shares her experiences in an interview. Agent Donald Maass addresses writing emotions on Writer Unboxed. Want to use Word to format your manuscript? Paranormal author, Jami Gold, shares her secrets in this article. Writers Write shares 30 inspirational ideas to help you jump-start your blogging. E. C. Hibbs shared this instructional video last February with her 5 tips for writing fantasy. In the mood to break some of the current fantasy writing rules? Here’s where to start! Sign up for my Archer’s Aim Digest mailing list　to receive the forthcoming edition of my newsletter with announcements about upcoming releases and events (and there’s some big news this month). Want to be listed in The Bow of Destiny credits? Join the Street Team to share upcoming links. 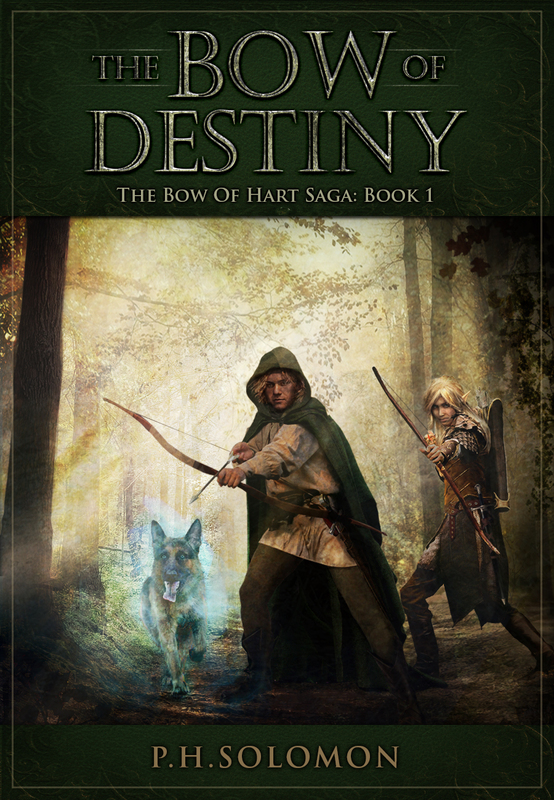 Either way, you’ll be the first to have news about my books, especially some free offers this summer related to the upcoming release of The Bow of Destiny, the first novel of The Bow of Hart Saga. You’ll also receive a free coupon to download my e-book short story, The Black Bag, as well as July’s free e-book: Recommended Reading for Authors! Oh, and take a look at Rave Reviews Book Club where I’m a VIP member and receive incredible support as an author. Tell them P. H. Solomon sent you! Today I’m pleased to welcome this week’s featured Rave Reviews SPOTLIGHT Blog Tour author – Maureen K. Howard. This is one of the great perks RRBC offers to members who are regularly active in the club. Congratulations to Maureen for winning the current tour and kudos to the club to continue promoting great authors like this! Take it away, Tara! Greetings and salutations, fellow book lovers. Please let me formally introduce myself and my writing partner. 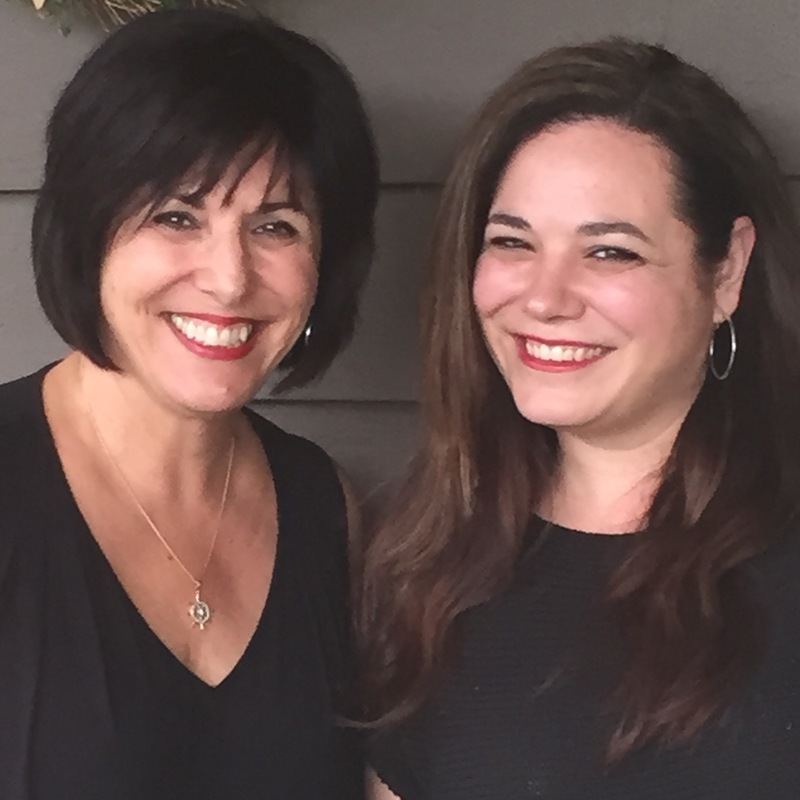 Maureen K. Howard is the pen name of mother/daughter writing team, Maureen Kovach and Brigette Howard. We both live in Findlay, Ohio. 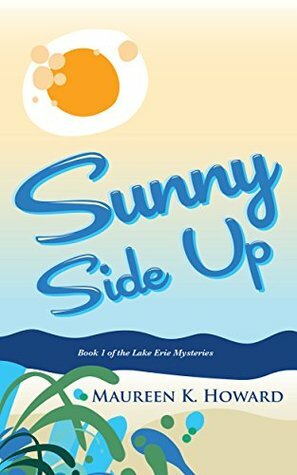 Maureen recently retired from a long career as a high school English teacher and now focuses her time on spoiling her three granddaughters, spending long weekends at the lake with her husband and their golden doodle, and making friends with fellow mystery writers and readers across the globe via social media. Oh yeah, she also writes books. Brigette works full time managing multiple national restaurant franchises. She enjoys taking her charcoal lab on running adventures and spends her free time reading, gardening with her husband, cooking, and planning the perfect murder. Now let’s get real. Here’s a peak into a typical day, a day off from work, at that. I woke up yesterday morning to a call from my mom who was so excited about an email she had received from Rave Review Book Club (RRBC) asking us to participate in the prestigious Spotlight Week. I read through all of the requirements and thought it sounded like a great opportunity. We signed on the dotted line. As usual, our time lines really didn’t mesh, but we had a very limited window of time to get everything prepared for this great event, so we had to make it work. The day was going to be Wednesday. We would spend the whole day together at my mom’s house getting everything done for our fabulous week in the Spotlight. We wouldn’t rest until everything was complete. 12:00 P.M. My mom and her dog Joe get to my house and she says how nice everything looks. (As if I just wake up to a cute and tidy house and didn’t just spend three hours cleaning.) Now we get down to work. 7:00 P.M. Our latest photo session was a success. (So to speak. My husband is seriously questioning our sanity after taking endless photos that we reject because of double chins or squinty eyes). But finally, all questionnaires are complete and we only have two more blog posts to finish. 7:15 P.M. Mom decides that she needs to get home so she can finish packing and get on the road, and I realize that I have been sitting in front of this computer for almost seven hours. (I think I’ll go check out the ribs that my husband has smoking and refresh my wine. One more post to finish before I have to work at noon tomorrow)! Update: Mom got to the boat and finished one of her posts at 11:00 P.M. The last one was done Thursday morning before dawn. My final piece got finished just in time to rush out the door. Turn on that spotlight and let it shine! Maureen K. Howard is the pen name of mother/daughter writing partners, Maureen Kovach and Brigette Howard. They both live in Findlay, Ohio. Maureen recently retired from a long career as a high school English teacher and now focuses her time on spoiling her three granddaughters, spending long weekends at the lake with her husband and their golden doodle, and making friends with fellow mystery writers and readers across the globe via social media. Oh yeah, she also writes books. Brigette works full time managing multiple national restaurant franchises. She enjoys taking her charcoal lab on running adventures and spends her free time reading, gardening with her husband, cooking, and planning the perfect murder. The evening sky made me think of rainbow sherbet as I watched the sun set over picturesque Kelleys Island. The sound of waves lapping against the side of my small skiff as I steered toward the lakeshore had a cathartic effect—my breathing and heart rate were finally returning to normal. From a hundred yards off shore, it was a postcard perfect scene. Idling past the breakwall, past the pier and the beach, I envisioned the fingers of charcoal smoke curling their way through the pastel clouds, clutching and twisting, distorting the idyllic scene. I could almost smell it, faint at first, but increasing in intensity, a foul odor like hot summer asphalt mixed with the sweetly noxious smell of burnt cupcakes. It would make your eyes water and your nostrils burn. Increasing my speed, I glanced over my shoulder then focused once more on the shoreline, imagining the result of my handiwork and the thrill that would course through me when my mission was complete and my trophy, the charred remains of my victim, was discovered. Best wishes for good sales to Maureen. Please take a few moments to view Maureen’s work via her links. If you’re interested in membership with Rave Reviews Book Club just click the link to find out more and if you join tell them P. H. Solomon sent you. Please share your thoughts and ideas in the comments section. I’d also love to connect with you over social media so check my Contact page for that information. I’ve updated the site with a new landing page starting today but you can still　view the News page for announcements. As part of the changes, new email subscribers (you won’t be spammed nor sold) will receive my free new guide, 15 Must Have Apps for Self-Publishing Authors. Sign-up today! I’ve added a new sign-up tab on my FaceBook page to simplify the process. Also, the cover of my book, The Bow of Destiny, was revealed recently so take a look.